Tangelo van de Zuuthoeve is a BWP ambassador. 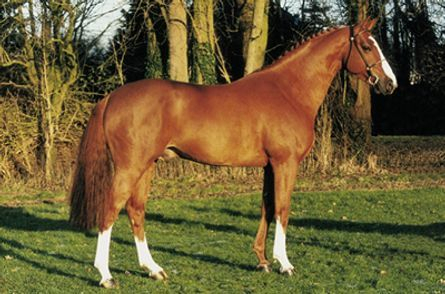 Tangelo v/d Zuuthoeve who combines the blood of Narcos II and the great Thoroughbred, Laudanum, with the most successful lines used at the Zangersheide Stud. His dam, Olympia is out of Racyona Z, a combination of the three founding fathers of Zangersheide: Ramiro, Almé, along with Gotthard, who while never standing at Zangersheide, provided most of the original broodmares at the stud. 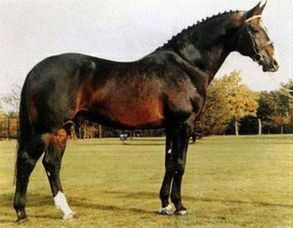 Racyona Z when bred to Cor de la Bryère produced the licensed stallion, Colorado Z. 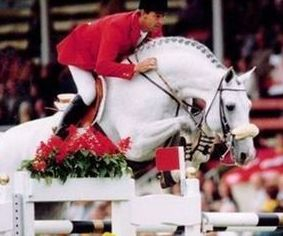 After a competition career with Roelof Bril, Tangelo settled down to a breeding career at the well known Dutch stud, De Radstake. He has already produced several licensed sons. Triple was champion at the NRPS (Netherlands Riding Horse and Pony Studbook), and Vigaro (Zangersheide) came second in the quality inspection for four year olds at Geesteren in 2006. Most recently, Darry Lou (ridden by Beezie Madden) was named an erkend stallion with the KWPN. At the 2010 KWPN Stallion Show, where Tangelo was awarded the title ‘Keur’. Multiple descendants of Tangelo jump at the highest level of sport worldwide: Darry Lou, Vigaro, Tobago Z, Coleman, Billy Angelo, Sly, Wriomf, Viceroy, Sea Coast Calypso van de Zuuthoeve, Citizenguard Taalex, Victoria, Hermelien vd Hooghoeve, etc. The descendants of Tangelo are generally praised for their easy and uncomplicated characters, as well as their jumping technique and ability. Zanzahra is a career broodmare from Holsteiner Stamm 1752. 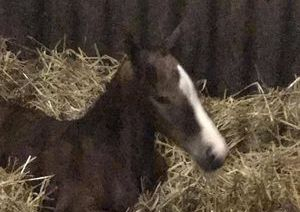 She has had 7 foals to date (2017). 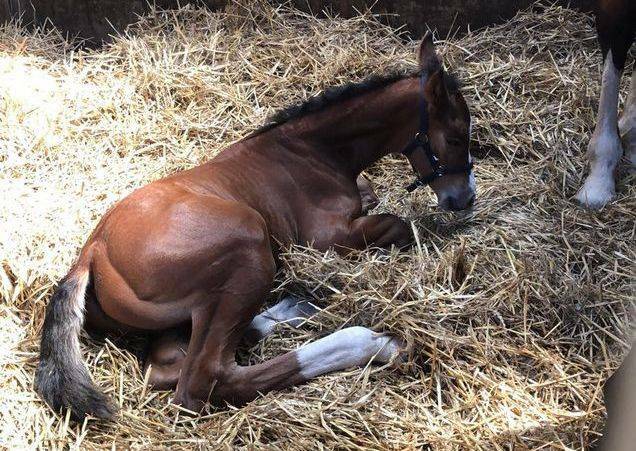 A number of her foals have sold well at the ESI foal auction to homes in Great Britain, Germany, Russia and the Netherlands. Through her eldest filly, Zanzahra is already the grandam to a licensed Holsteiner stallion. Zanzahra has three offspring that are currently out competing (2x Diarado and 1 x Zinedine) ine age appropriate classes. 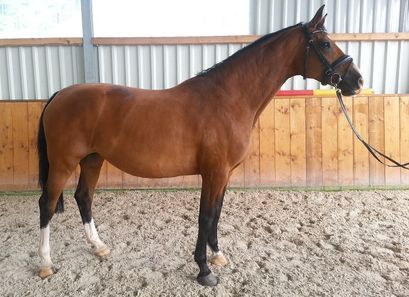 Her full sister (D-Cassina) is currently competiting at the 1.40m with Jannik Carsten in Germany. 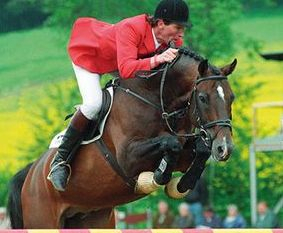 While her half-sister (A-Corrada by Corrado I) competed to up to the 1.50m level with Ludger Beerbaum. 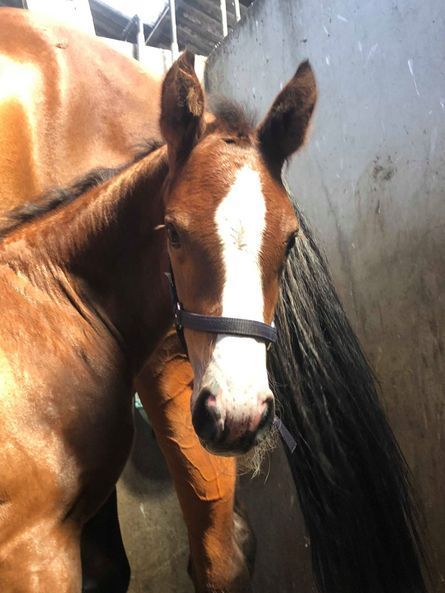 Born: June 21 2018 - A colt!! 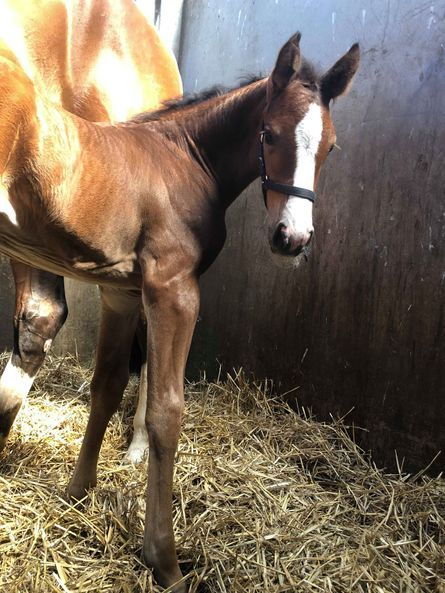 I am very excited to see Zanzahra deliver such a flashy, modern and athletic colt. 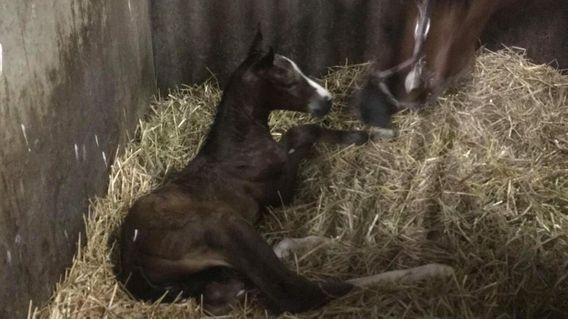 Having safely arrived we are going to call him "Neilan" - a name of irish origin meaning "champion".